4 Wall Complete Yurt. 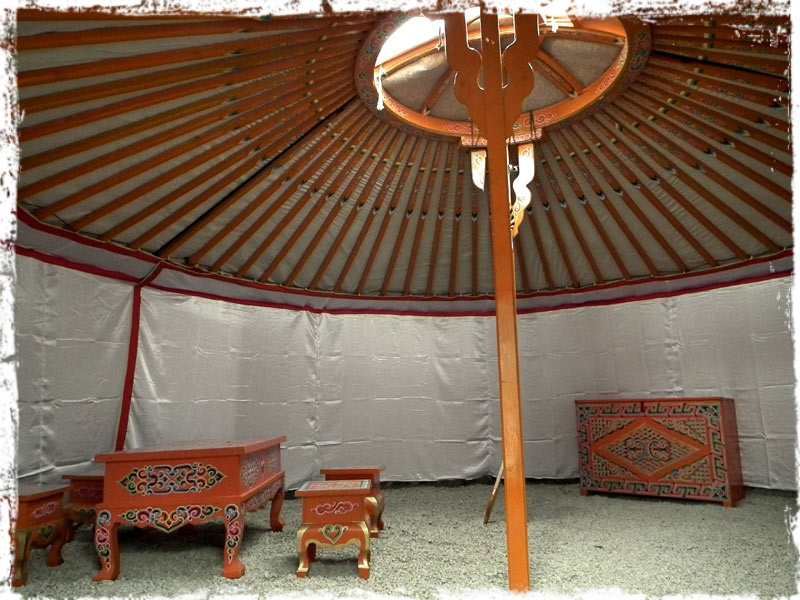 One of the smaller yurts, easy to transport and setting up. 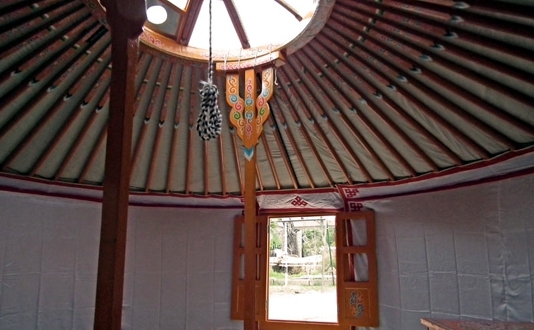 It can be used as a children’s play space, small house, shelter for 1-2 people or to connect with other sizes to create special rooms for larger yurts. 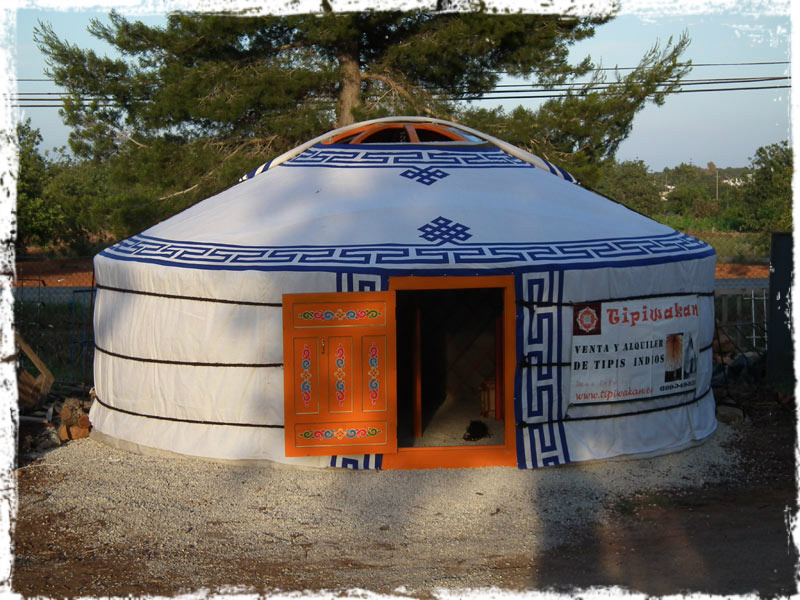 High quality 4 Walls traditional mongol Yurt specially reinforced, treated and adapted to european weather. 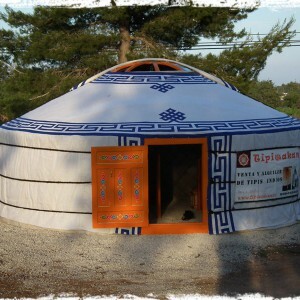 – We dont have 4 walls brand new yurts in stock. So please, check for our availability on yurts upon request!